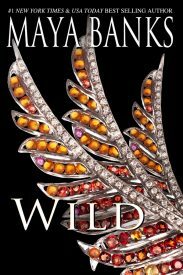 Vulnerable and alone—that’s how the heroines of the Wild Series start out. But can the loving shelter of the men who find them be enough to protect them and bring them out of the wild? The fact that these women are cat shifters just may complicate matters. In Golden Eyes, you read about Aliyah Carver. 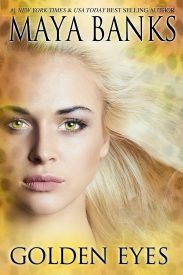 Find out what happens to her lost sister, Kaya, in Amber Eyes. Both stories are available in the print anthology, Wild!